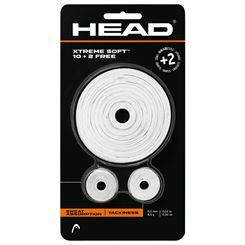 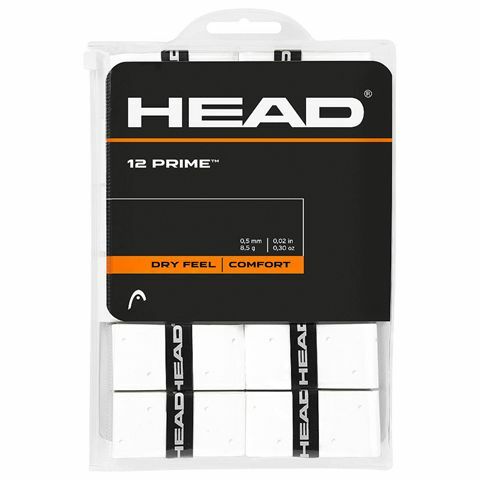 Designed for most comfortable on court performance, the Head Prime overgrip is supplied in a convenient pack featuring twelve units, and ensures masterful moisture and sweat absorbency for improved grip and overall fresh feel. 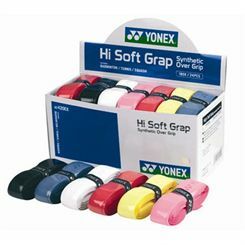 With 0.5mm (0.02''), the overgrip is pleasant in touch, and provides suitable level of tackiness. 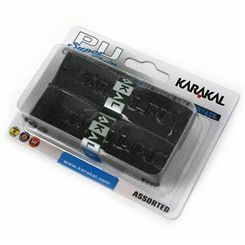 The Karakal X-Rip replacement grip lets you grip your racket handle solidly but comfortably and has a concealed contoured ridge. 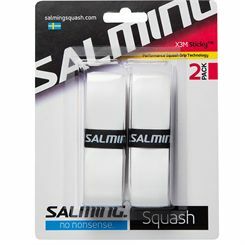 It makes it easier to locate your fingers so you can play shots better and with increased control and confidence. 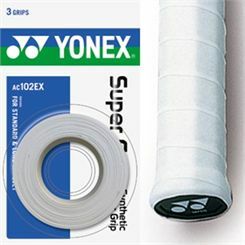 The ventilation holes ensure excellent coolness for more comfortable grip and enjoyable play on the courts. 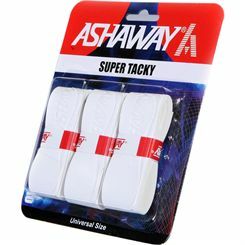 The Ashaway Super Tacky overgrip features PU surface that ensures excellent grip and moisture absorption. 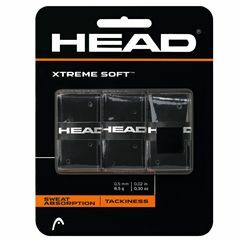 The product does not increase the grip size and the pack consists of three overgrips. 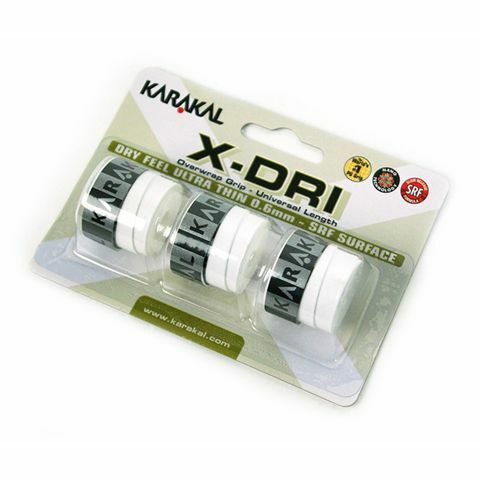 Keep hands cool and dry on the courts with the Karakal X-Dri overwrap grip. 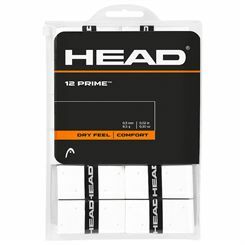 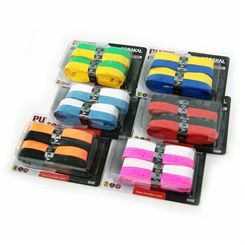 The 3 overgrips in this pack are soft, absorbent, very thin at 0.6mm thick, and feature a non-slip surface for more confident racket holding. 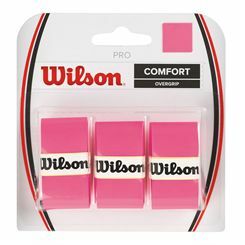 The PU grips have a unique peach finish for a drier feel and the micro ventilation holes deliver increased coolness. 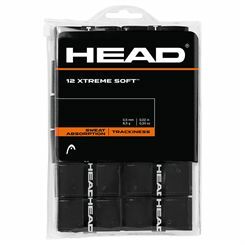 The universal length keeps them suitable for all rackets.